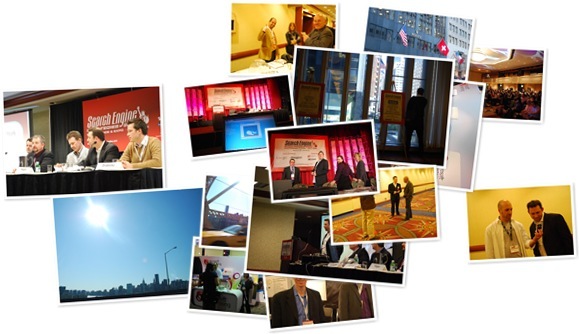 Pictures from Search Engine Strategies New York! We’ll have a full round up on the Microsoft Advertising Community site later!! I really wanted to be at SES New York this year but couldn’t make it. This is almost as good as being in New York – ok not quite but still.